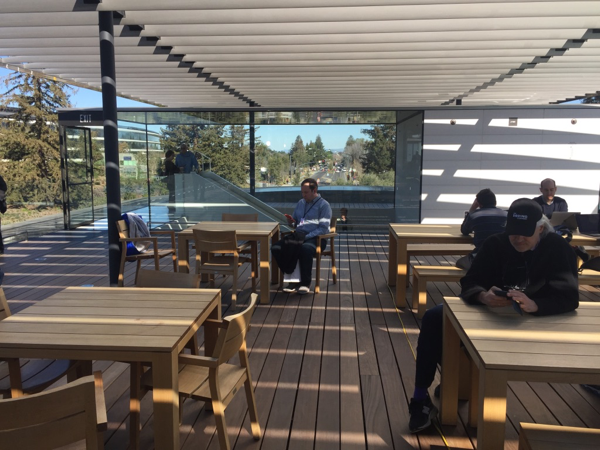 PALO ALTO: Apple Park is the enduring legacy of Steve Jobs, the company’s founder and visionary leader. 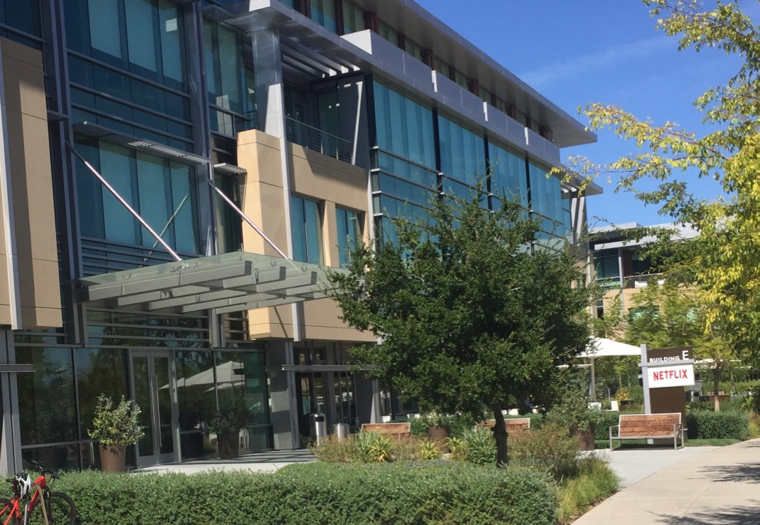 Still in the move-in phase, the $5 billion headquarters in Cupertino can accommodate 12,000 employees in a striking four-story glass-encased ring with a one-mile circumference. Approving Norman Foster’s space ship design and getting it through Cupertino’s city council was one of the last things Jobs’ did before his untimely death in 2011. 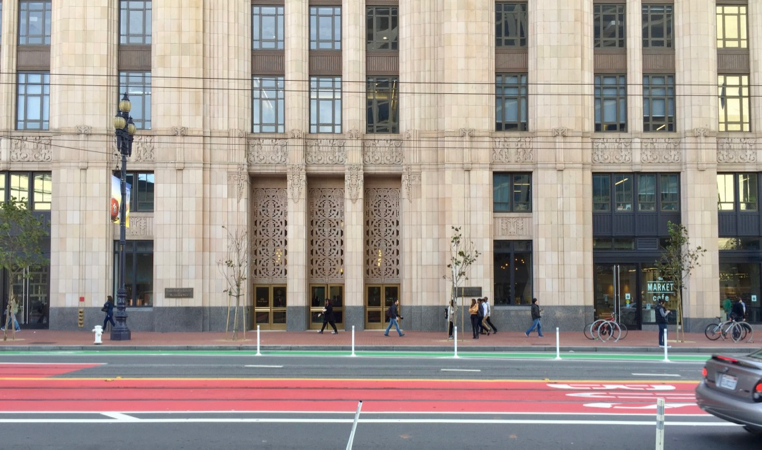 Notorious for secrecy, Apple says the ring will remain closed to the public. However, a stunning visitors’ centre complete with augmented reality displays and a superb view of the ‘space ship’ is open. 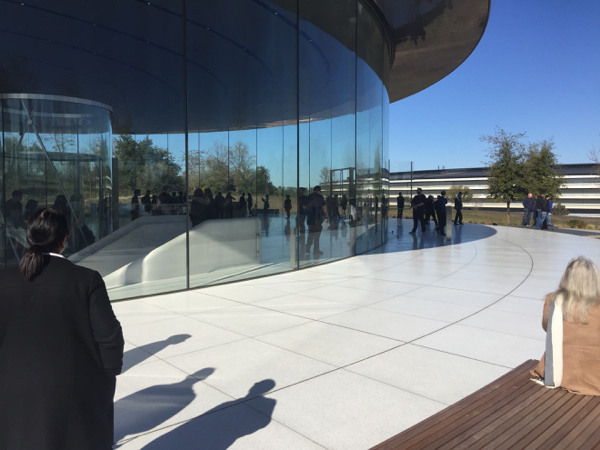 Another key element of Apple Park, the Steve Jobs Theatre, hosted Apple’s 2018 annual shareholders meeting in February. 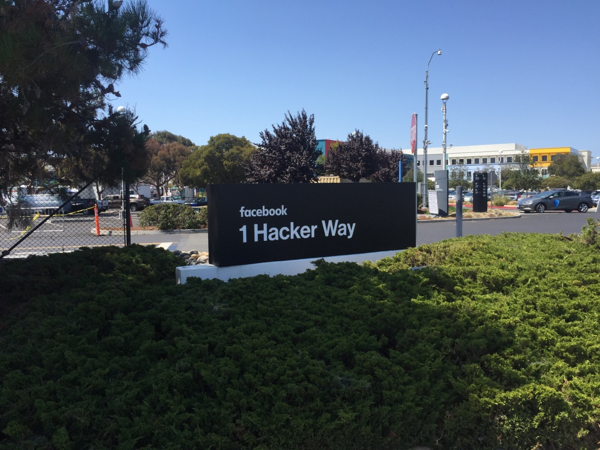 Apple is the design leader in the Silicon Valley but Facebook is competing with its MPK 20 and 21 headquarters buildings in Menlo Park. Like Apple’s huge donut, Facebook’s HQ was designed by another octogenarian ‘starchitect,’ Frank Gehry. 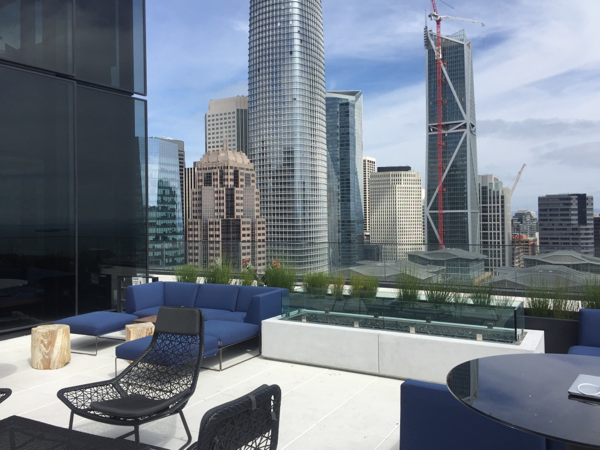 These connected low-slung buildings with vast roof gardens gaze out at San Francisco Bay across a busy highway. 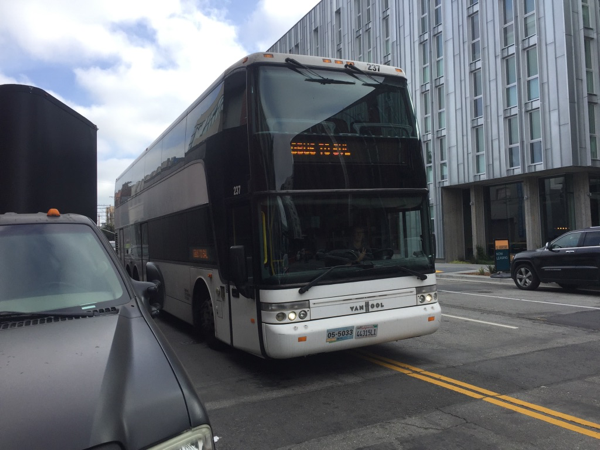 MPK 21 (the MPK stands for Menlo Park) will be completed this year. 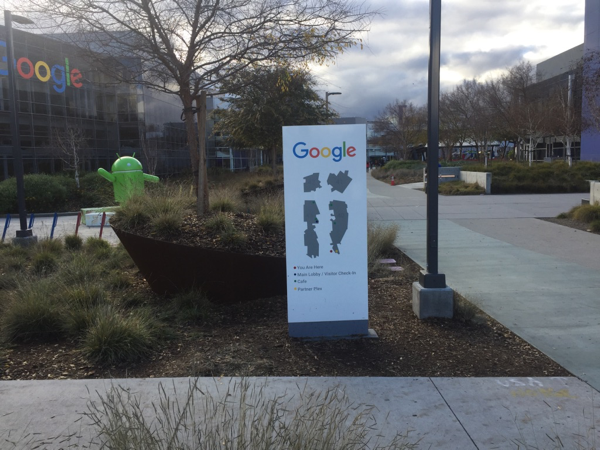 By comparison, Alphabet’s Googleplex in nearby Mountain View is uninspiring. But that may change. 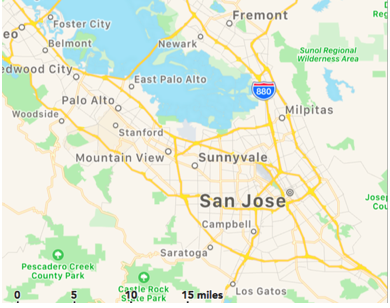 The search giant is launching a huge expansion, planning an array of new buildings in Sunnyvale and downtown San Jose 13 miles to the southeast. 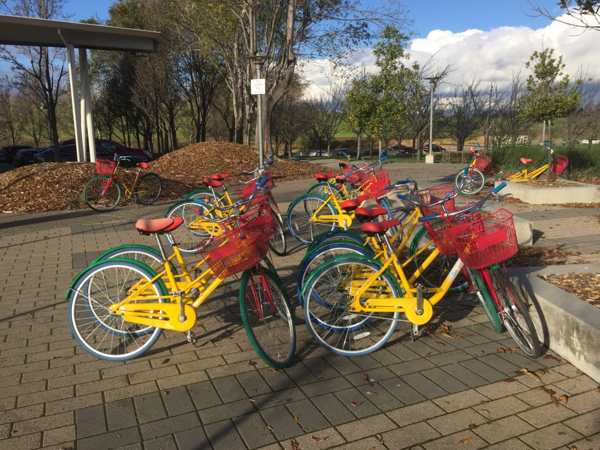 The planned Google Village adjacent to the San Jose train station could employ up to 20,000 people. 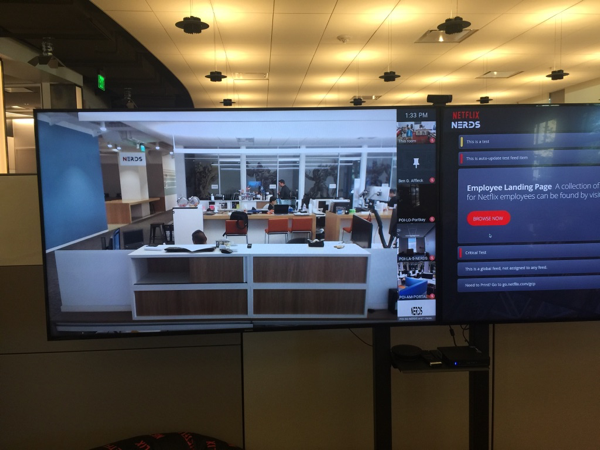 Netflix has its headquarters in Los Gatos, hard against the Santa Cruz Mountains in the southwest corner of the Silicon Valley. The world’s biggest movie and television streaming company, Netflix keeps production studios in LA. 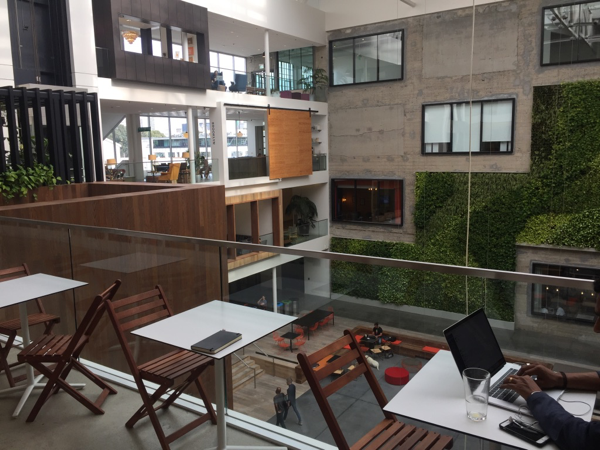 From the outside Netflix HQ is just another collection of low rise offices, but inside there are some amazing features…..
Other tech firms choose to remain in San Francisco, saving employees the dreaded hour-long white bus commute south into the Valley. 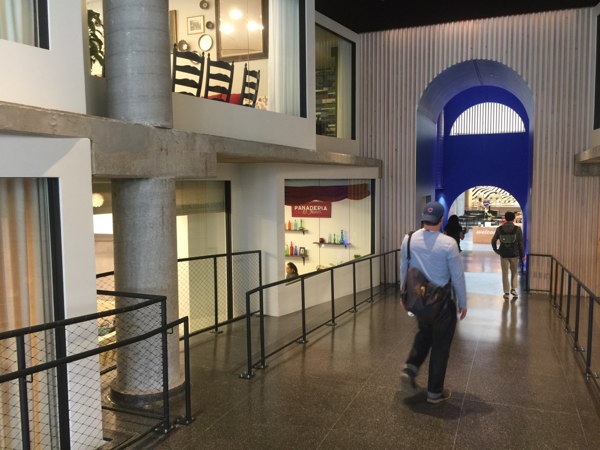 Airbnb headquarters in the Mission are refurbished warehouses that have representations of Airbnb sites from all over the world. 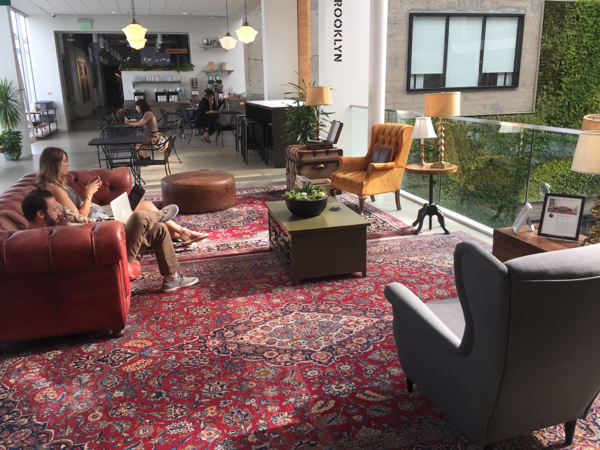 Airbnb’s HQ design highlighting different cultures, sharing and trust reflects the background of company founders, both graduates of the Rhode Island School of Design. 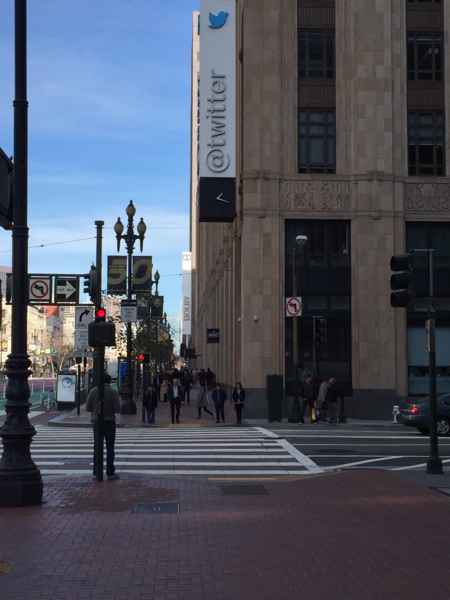 Market Street, San Francisco’s main drag, houses the headquarters of Twitter, payments site Square and ride sharing company Uber. 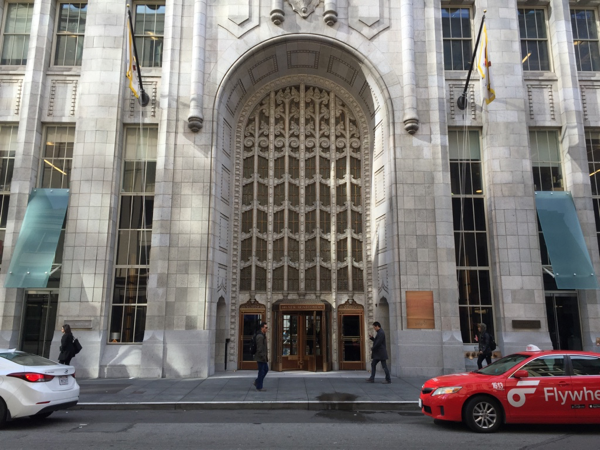 Rival Lyft is also in the city as is Yelp, the business rating and reviews firm. 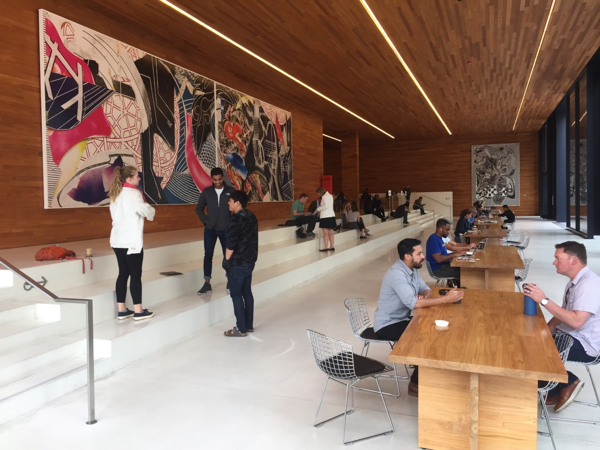 Professional social networking site LinkedIn—part of Microsoft—has an extraordinary suite of offices in a 26-story building south of Market. 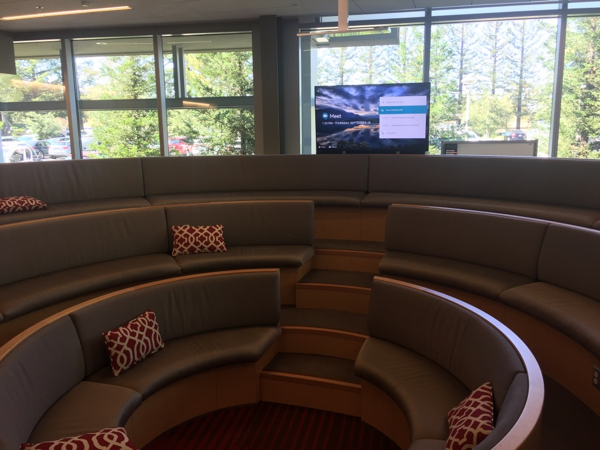 The open to the public lobby is a popular place where visitors plug in their laptops, work, or just hang out. 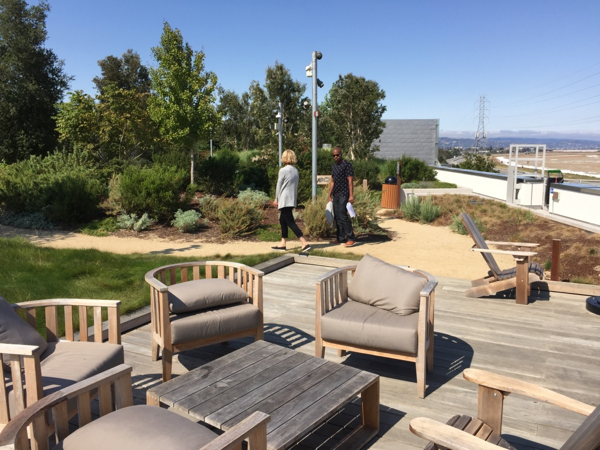 Like most Bay Area tech firms, LinkedIn puts a high premium on fitness (they call it a wellness center) and being environmentally friendly. Yelp headquarters in the old PacBell building on Montgomery St.
It’s fitting to end with Tesla, unique in the Bay Area for being both a tech and manufacturing company. 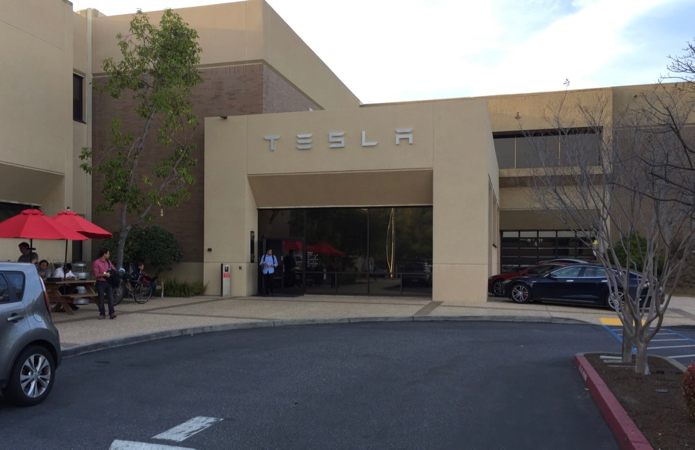 Tesla is headquartered in the Palo Alto foothills adjacent to Stanford University but it builds its electric cars across the Bay in Fremont. That sprawling facility was built by General Motors in the 1960s, then became a GM/Toyota joint venture in the 80s. When that didn’t work the site was vacant until purchased by Tesla. 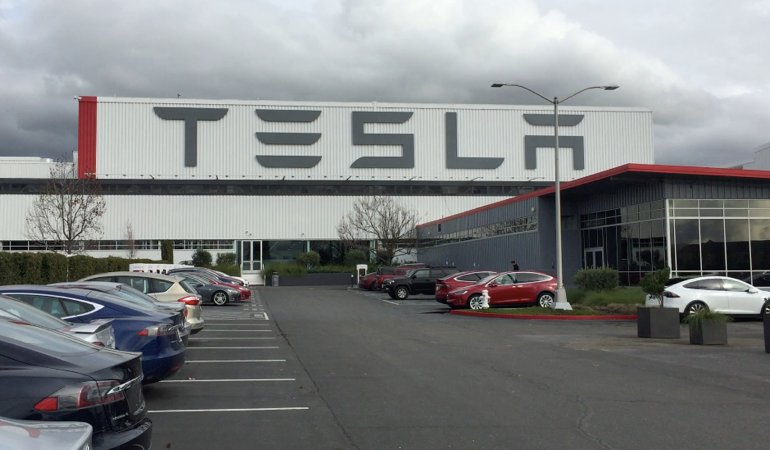 Some 10,000 employees work in Fremont building all three Tesla models. Barry D. Wood writes often about technology. Over the past two years he visited the companies profiled above.